We recently met Matthew Scutter on his European tour and spent some time with him in Germany and here in the UK. 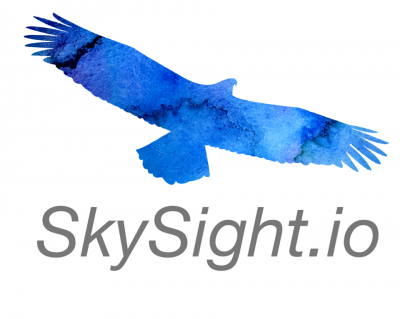 Matthew has been developing SkySight, a simple to use but very detailed 5+ day gliding weather forecast service which you can use on your PC, Mac, tablet or phone. We have been very impresased by it and have been using it to spot good days up to 5 days in advance to plan our work. This has allowed us to sneak off on the good days for a decent flight and still get all the work done! 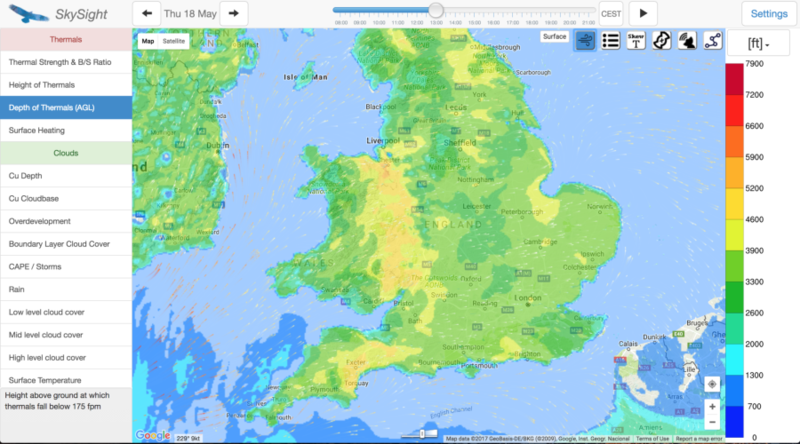 Highly accurate forecasts, created from a modern high resolution forecasting engine with specialized terrain, physics and land datasets. 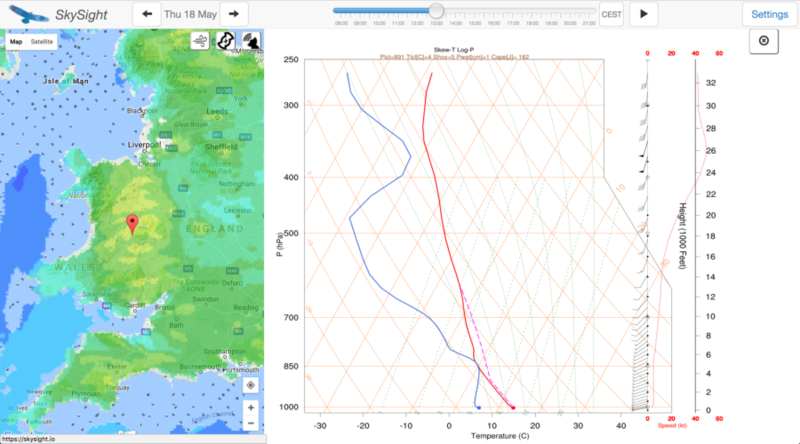 Route planning, giving you a cross section of the weather you'll fly through each day. 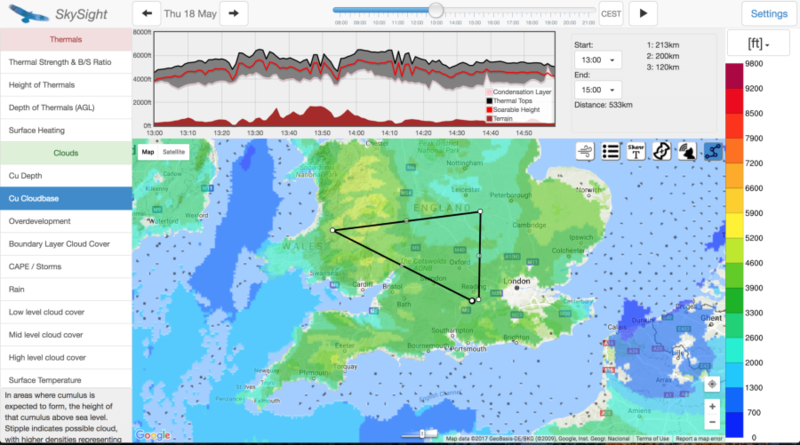 Point forecasting, showing you the development of the day at a fixed point. Modern, responsive and EASY TO USE user interface, integrating Google Maps and Airspace overlays, with tablet/mobile support too. Currently it covers most of Europe, USA, South Africa and Australia with more areas planned.